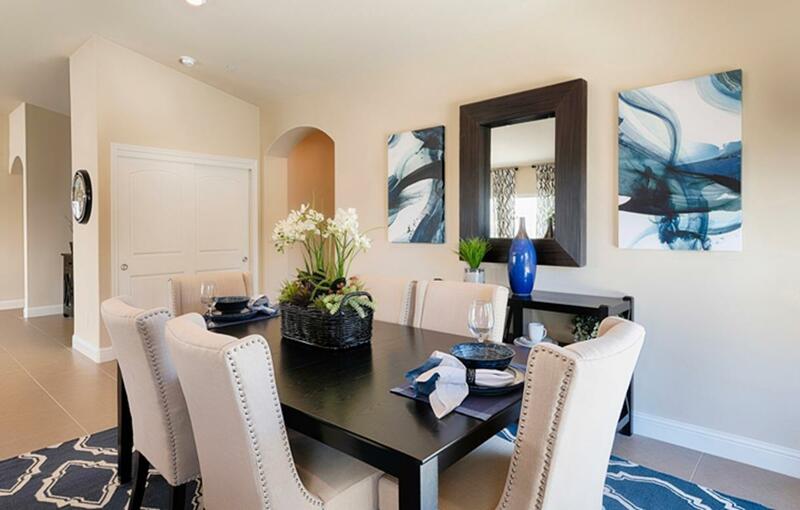 A New Lennar Bristlecone is waiting for you. 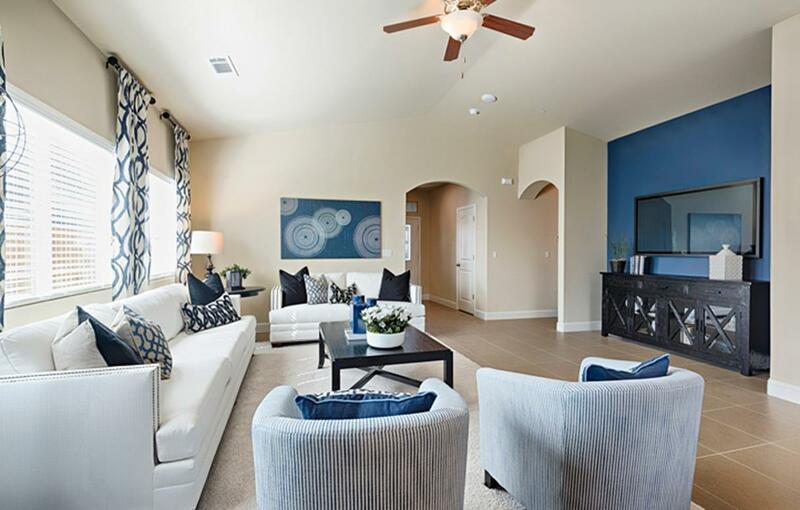 See everything you want from a state-of-the-art gourmet kitchen to a magnificent master suite w/ensuite bath, Welcome the proven energy efficient pkg SAVING plus SOLAR you an average of $1200 per yr. Rest assured with the newest automation-including a remote to lock doors or program lights. Chill out with the advantage of a complete HOME WARRANTY and world-class customer service. 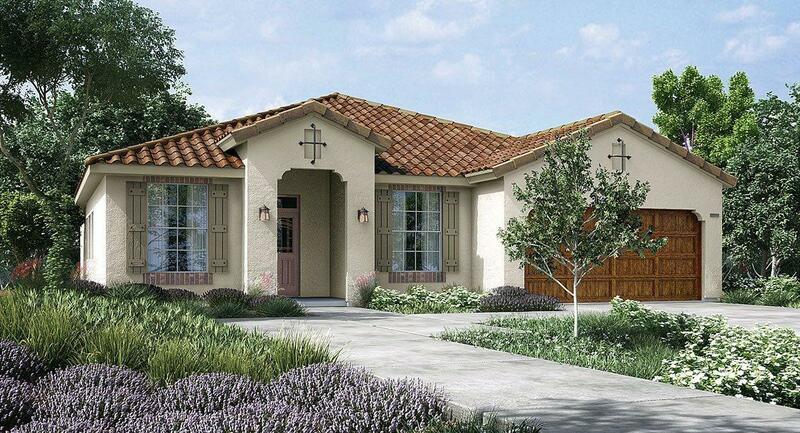 This is a beautiful single story home with everything you need to live in comfort. And finally, find out about closing costs & below market interests rates. Pics are an artist rendition & elevation varies.